PERFECT FOR KIDS THAT ARE CRAZY ABOUT ANIMALS! find out about our new "zoo to you"
Last admission is 1 hour before close. 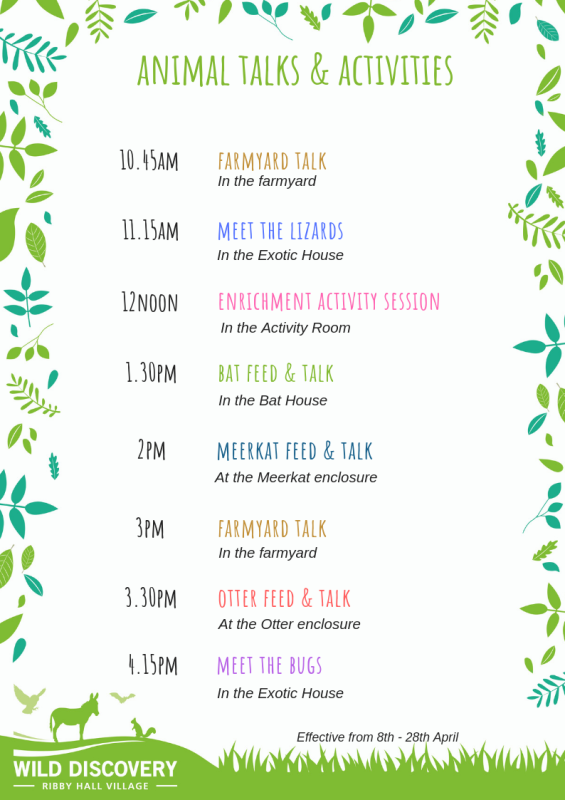 Admission prices are for a full day pass, so you can come and go from the zoo and get invovled in as many talks and activities as possible. 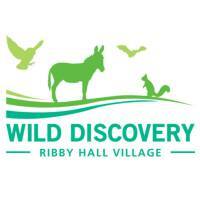 Make the fun last all year and invest in a Wild Discovery Annual Pass.